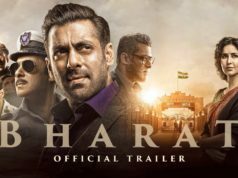 The much-awaited trailer of PM Narendra Modi, starring Vivek Anand Oberoi, Suresh Oberoi, Darshan Kumar, Boman Irani and Zarina Wahab is out. This film is the inspiring saga of a man, a politician, a leader and a visionary – the Prime Minister of India, Narendra Damodar Das Modi. It covers his 64 – year epic journey, from abject poverty, selling tea on a railway station as a chaiwala (tea seller) to becoming the Leader of the world’s largest democracy! The film “PM Narendra Modi” is the shining symbol of the victory of a common man. 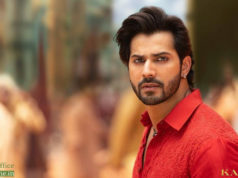 On March 21st 2019, Vivek Aanad took to his Twitter and shared the trailer, “Extremely proud to present to you all a glimpse of a journey never been shown. Our humble effort in trying to recreate an extraordinary life story of an extraordinary human being. 🙏 #PMNarendraModi @narendramodi @sandip_Ssingh @sureshoberoi @OmungKumar”. 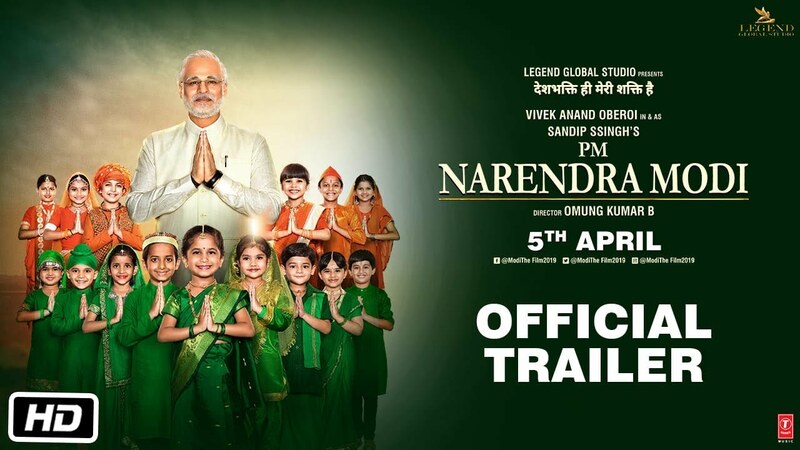 The trailer features Vivek Anand Oberoi playing Modi through various stages of his life – including his early years with the Rashtriya Swayamsevak Sangh, his long stint as Chief Minister of Gujarat – leading up to his party’s victory in the 2014 Lok Sabha elections.